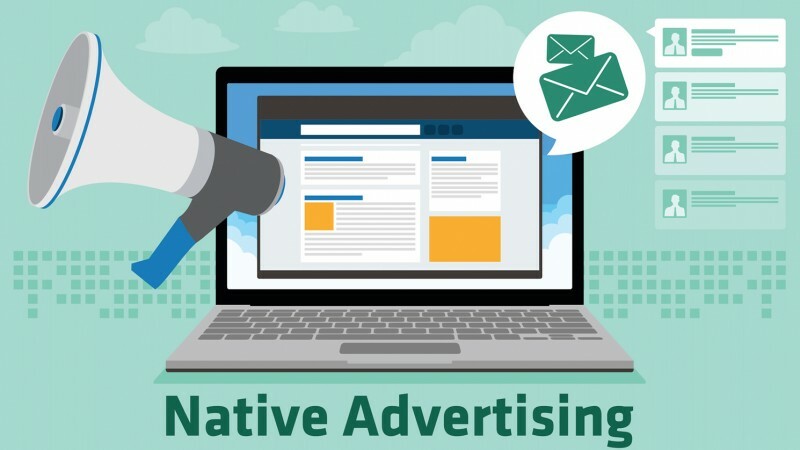 FoolProofMe - Are You Ready for "Native Advertising"? FoolProof will be following the concept of native advertising closely. We will be offering you tools to help you learn habits to protect your wallet and your welfare.